Do you want to sew a trendy top that has a loose fit, dropped shoulders and breezy vibe? Then this is the pattern for you! 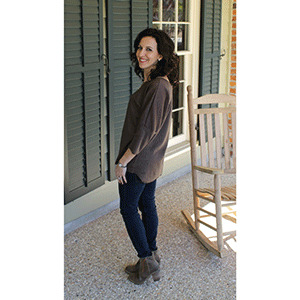 The Drop Shoulder Top features a rounded neckline, a cozy, relaxed fit and slouched dropped shoulders. Looking for sleeves? This top has the option of 3/4 length or long length sleeves and a neckline binding! 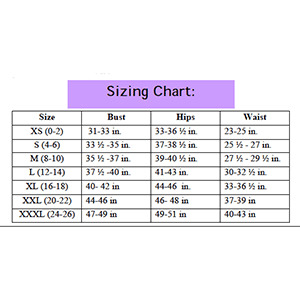 Petite and regular width and petite, regular or long length hem options and a high/low back hem options are also included. 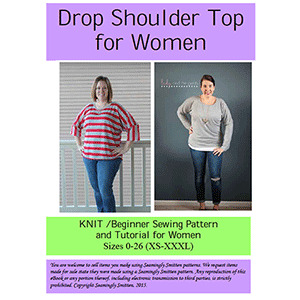 The Drop Shoulder Top is quick and easy to make and can be made with your favorite knit!! Try this in knit, cotton jersey knit, ponte de roma or more! Make one in a solid neutral to wear all year long with leggings or jeans or go wild in a print! Suggested fabrics are cotton jersey, ponte de roma, cotton lycra or hacci sweater.